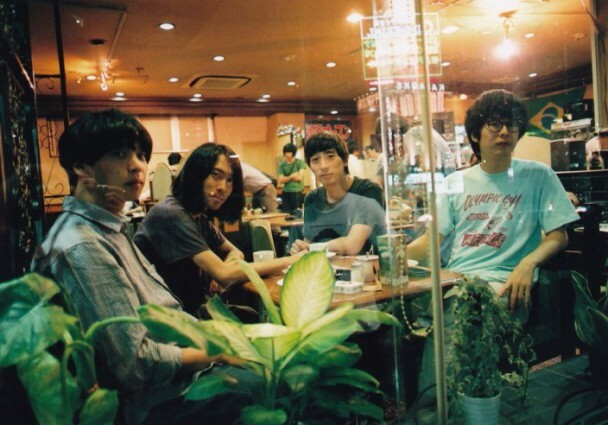 A rock band quartet who perform around Tokyo. The band began around 2007. In April 2009, released their first album “Hashike”. Since then, due to their borderless music and their liberal staging, their presence has slowly but surely been widely recognized. In 2010, sold out a trilogy of CD-R works which they named the “DEMO SINGLE SERIES”. On March 9th, 2011, released their first single “Nagisa”, and on August 24th, released their 2nd single “Summer High”. Both sold well. On November 23rd, released the EP “GUM”.